Prime Minister Justin Trudeau's decision to break up the "dream team" that was leading the work of mending Canada's relationship with Indigenous Peoples is triggering concerns Ottawa is pulling back on its reconciliation agenda. 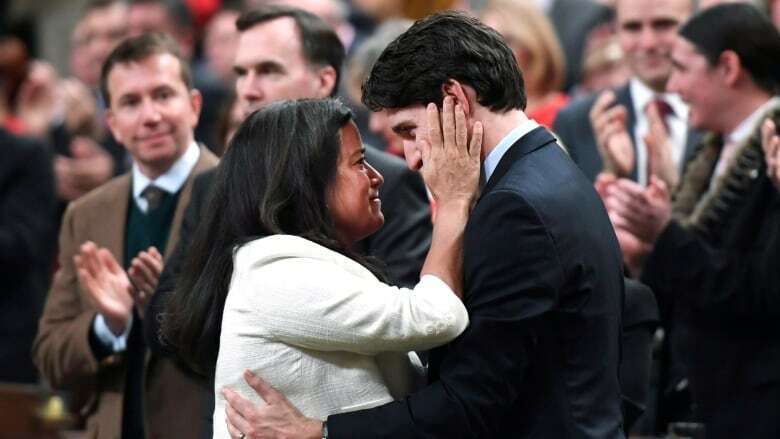 Trudeau announced Monday he was moving cabinet minister Jody Wilson-Raybould from the Justice Department to Veterans Affairs, and Jane Philpott from Indigenous Services to Treasury Board. Wilson-Raybould and Philpott, along with Crown-Indigenous Relations Minister Carolyn Bennett — who remained in her role — were the three lead ministers in handling complex and historically loaded files that include enshrining Indigenous rights in federal law, overhauling the First Nations child welfare system and ending all on-reserve long-term boil-water advisories. 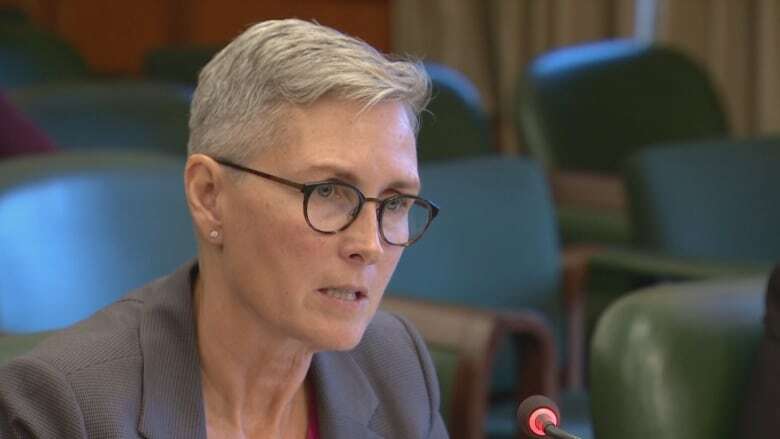 "There will be a lot of pressure to complete the task that that 'dream team' undertook," said Mary Ellen Turpel-Lafond, director of the University of British Columbia's Indian Residential School History and Dialogue Centre. 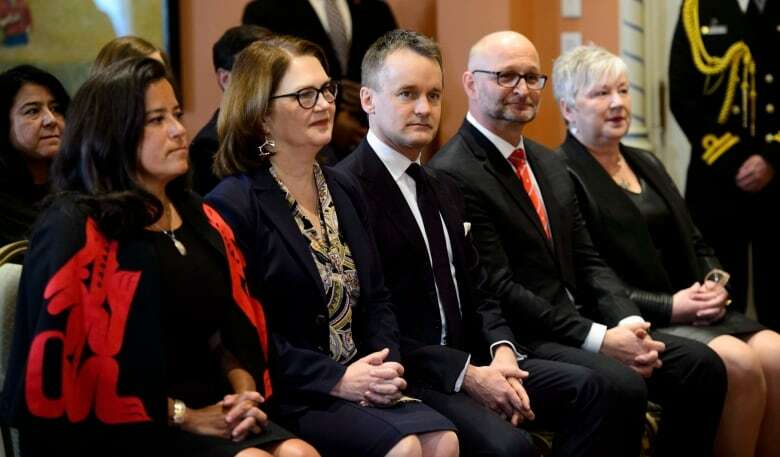 Trudeau moved former television personality Seamus O'Regan from Veterans Affairs to head Indigenous Services and elevated MP David Lametti, a former McGill University law professor, to lead the Justice Department. The cabinet shuffle comes at a time of increased tension following the RCMP enforcement of an injunction last week against a Wet'suwet'en camp in British Columbia set up to block the Coastal GasLink natural gas pipeline project. The police action triggered cross-country demonstrations that continued into this week. "The prime minister has said on numerous occasions that there was no relationship more important to him than that between himself and Indigenous Peoples of his country," said Casimer. "There are so many things that are happening that are giving rise to questions … as to whether those words ring hollow, whether his promises ring hollow, because that's what it's starting to look like." O'Regan and Lametti take on their respective roles as the Liberal government prepares to table legislation at the end of the month aimed at clearing the way for Indigenous jurisdiction over the delivery of child welfare services. While O'Regan's department has the lead on the proposed legislation, Lametti's Justice department plays a key role in drafting it. "It will be one of the most important pieces of legislation for Indigenous people in a generation," said Turpel-Lafond, a former B.C. judge and provincial children's advocate. "They have to get it right." Cindy Blackstock, who heads the First Nations Child and Family Caring Society, said the switch in ministers comes at a sensitive time. 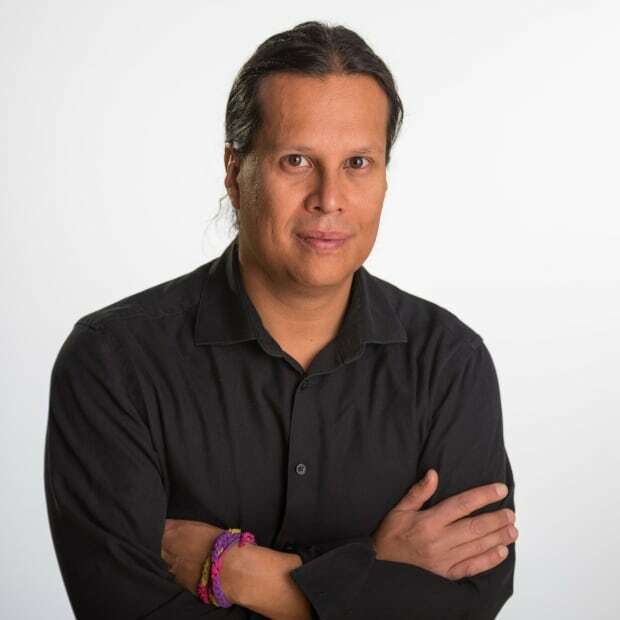 The Canadian Human Rights Tribunal is holding hearings on several outstanding issues from its landmark 2016 ruling that found Ottawa discriminated against First Nations children by underfunding on-reserve child welfare services. The child welfare legislation is an outgrowth of Ottawa's work to comply with the tribunal ruling. "The timing is not good for First Nations children," said Blackstock, who led the complaint that triggered the ruling. "In our case, who is in place right now will have a significant impact." Justice Department lawyers act on behalf of Indigenous Services in litigation before the tribunal. Nishnawbe Aski Nation Grand Chief Alvin Fiddler said O'Regan has a lot of reading up to do to ensure the work Philpott started continues uninterrupted — including ending all long-term boil-water advisories on reserves by 2021. "It's not just child welfare that's a pressing priority for many of our families," said Fiddler, whose organization represents 49 First Nations in northern Ontario. "There also issues around infrastructure ... clean, safe drinking water, housing, energy ... even around improving fire safety for families." 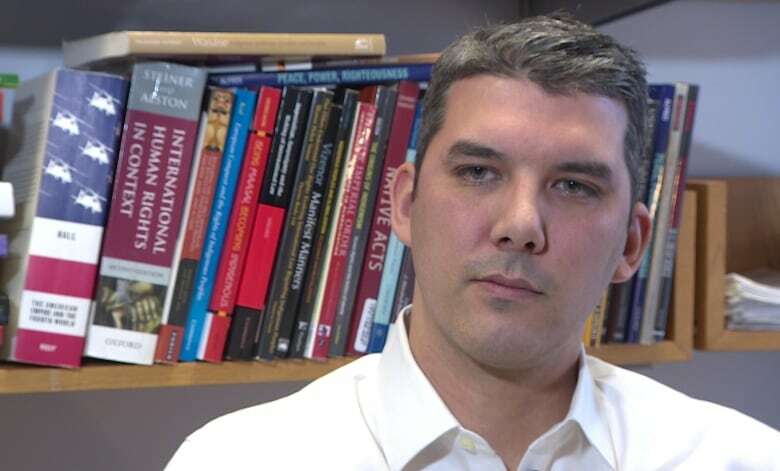 O'Regan did get an endorsement in his home province of Newfoundland and Labrador from Brendan Mitchell, the chief of the Qalipu First Nation. "He has a good heart," said Mitchell.